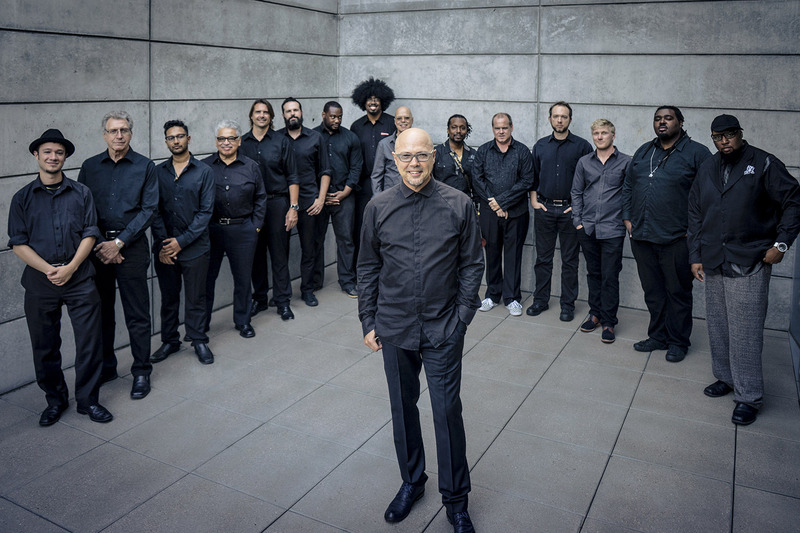 John Beasley (conductor, piano, keyboards); Adam Schroeder, Bob Sheppard, Danny Janklow, Joris Roelofs, Tom Luer (saxophone); Bijon Watson, Brian Swartz, Dontae Winslow, Rashawn Ross (trumpet); Francisco Torres, Ryan Dragon, Wendell Kelly (trombone); Benjamin Shepherd (bass); Peter Erskine (drums). John Beasley is an American pianist, composer, and arranger with a career that spans three decades. Beasley has worked on hundreds of albums. Recently, he added production to his repertoire, working with Weather Report's drummer Peter Erskine –who joins MONK’estra at the North Sea Jazz Festival– and guitar maestro Lee Ritenour. Beasley has played live with many of the world's greats including Miles Davis, Steely Dan, Chaka Khan, Marcus Miller, and Dianne Reeves –who is featured in his upcoming MONK’estra Volume 2 album. His latest album MONK’estra Volume 1 earned double-GRAMMY nominations in 2017. On it, Beasley leads a 15-piece big band that plays the singular music of Thelonious Monk in new arrangements flavored with New Orleans spirit, Afro-Cuban rhythms, and even hip hop. The International Review of Music described the the music as “Some of the most mesmerizing big band music of recent memory.” When he's not on stage, Beasley works on major film and television productions including James Bond Spectre and Skyfall.